Michael S. Fozo, M.D., F.A.C.S., Director at Lakeshore Facial Plastic Surgery in Macomb, Michigan, is a board certified facial plastic and reconstructive surgeon. Dr. Fozo specializes in Rhinoplasty (nose surgery), Eye Lifts, Facelifts, Facial Reconstruction and non-invasive cosmetic procedures. 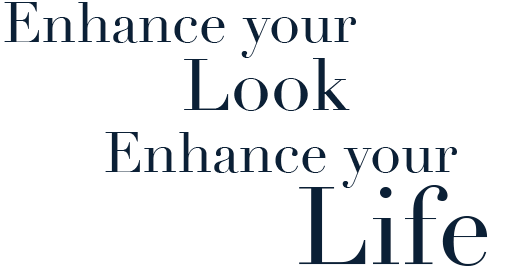 By focusing his practice strictly to your most valuable physical asset – your face – he is able to excel at refining facial features to perfectly balance and compliment one another for a natural look. 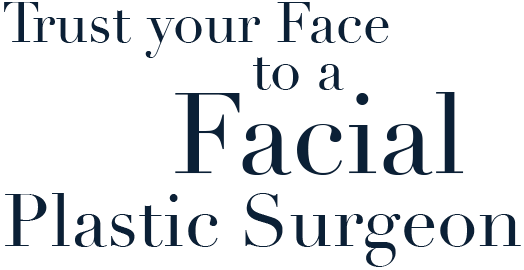 We understand that facial plastic surgery is a very personal decision — one that only you can make for yourself. 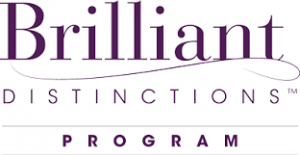 Whether you desire a more youthful glow, a straighter nose, or a wish to erase cancer or trauma related scars, we strive to help you achieve the high level of confidence you deserve to have in yourself. Inner confidence should never be under-valued. It radiates to the world around you and affects the way you communicate with others both socially and at work. That is why Dr. Fozo and his staff take the time to listen to your goals — whether you’re interested in Botox, Rhinoplasty or a Facelift — answer your questions and get to know you on a personal level. 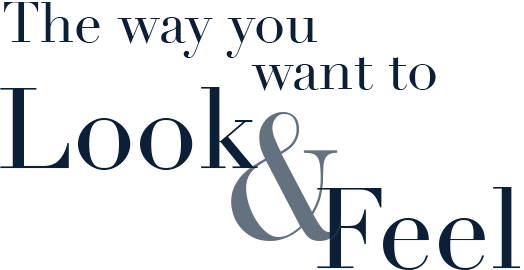 Your satisfaction is our ultimate priority. To schedule your consultation with Dr. Fozo, please call us today at 586-286-6565 or reach us by email through our Contact Page. We pride ourselves on the work we do. Click the logos above to read real patient stories.